Ceramics 1 is one of the many art classes offered by Newton High. Throughout the year students get the opportunity to make houses, masks and even jewelry out of clay. 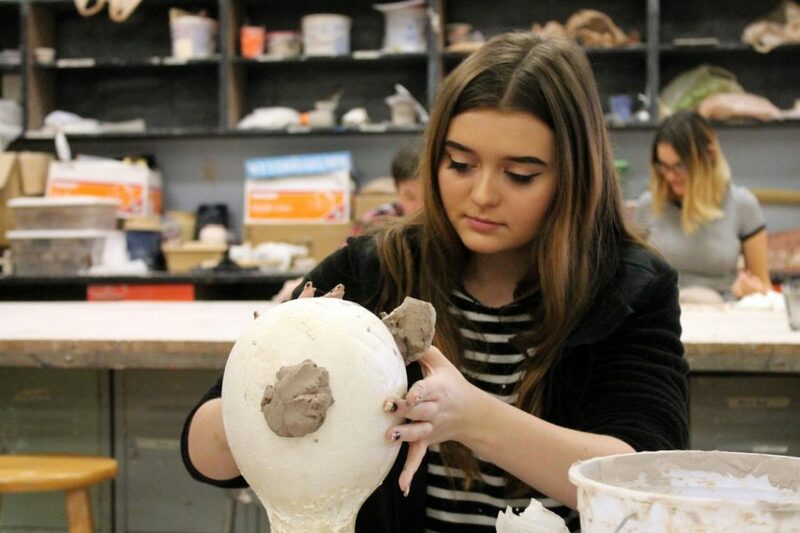 Sophomore Abigail Chappell Deckert says she chose to enroll in the course based off her previous love for clay. 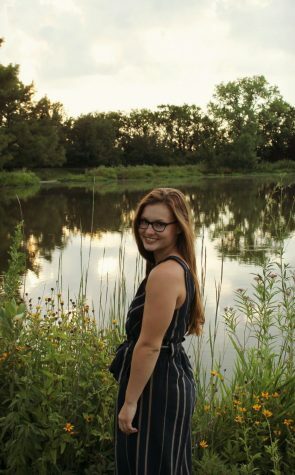 “[I took this class] because I really like the kind of art to get your hands messy and I’ve always liked making things out of clay…[My favorite part is] probably the people and the projects because you get a lot of time to work on stuff. It’s pretty relaxing,” Chappell Deckert said. Second semester, students are introduced to the pottery wheel. The pottery wheel is a machine used in the shaping (known as throwing) of round ceramic ware. Already a month in, Chappell Deckert describes her experience. “[My time on the wheel so far has been] frustrating because it’s hard when you first start, but I’m getting a lot better. Everytime you get on you get better. It’s really therapeutic,” Chappell Deckert said. Towards the end of February ceramic students will showcase their throwing skills with a live demonstration in the hallway by the freshman locker section of the high school during all three lunches.